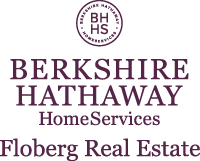 Catie is excited to enter into the real estate world as a member of the Berkshire Hathaway HomeServices Floberg Real Estate Team. She has been a part of the real estate world as an apprentice with builder and father Bill Hanser. Even though she is a new realtor she has learned a lot the past couple of years about the business and how important it is to give every buyer individualized attention that will make the buying process a memorable experience. Catie will work with you every step of the way to help you find the perfect house that you can make into your home. Catie grew up in Billings where she attended Billings Central. 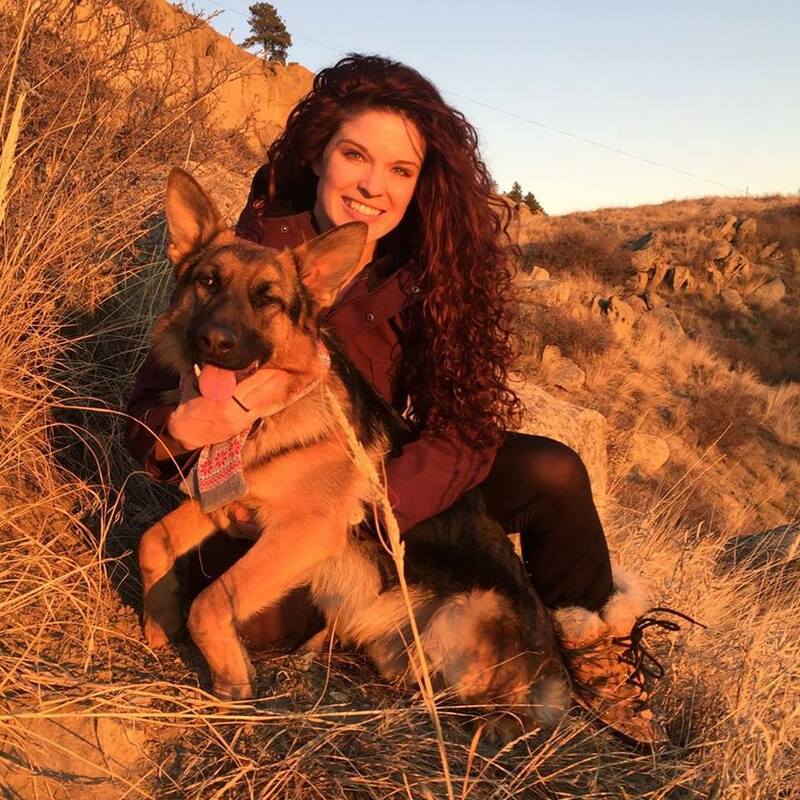 She was a fighting saint at Carroll College where she won a conference title on the volleyball court and graduated with her bachelors in elementary education. Catie used her degree for three years teaching third grade and fifth grade before deciding to become a realtor. She was excited to get back around high school sports with the opportunity to coach volleyball with Senior Highschool this year. She stays very involved in the community. Her parents Bill and Liz Hanser have had huge impacts on her life. She is the oldest of five girls and family is extremely important to her. Catie also has a german shepherd named Zucker that she loves. Catie will work hard to help her clients through the buying or selling process. She understands that your house is one of the largest investment you will make in your life. Catie will do her best to make your transaction a memorable and successful experience. She can’t wait to help you find your new home!